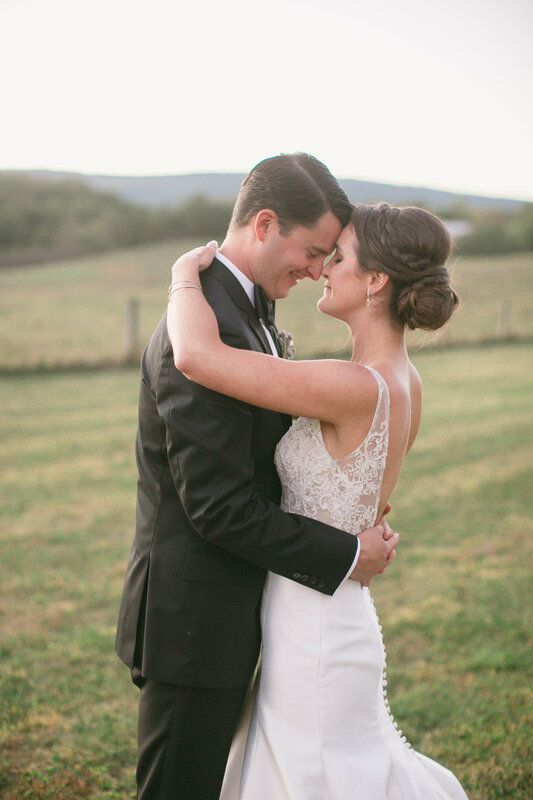 Rainy day weddings are often the most beautiful and Camille and Nate’s Keswick Wedding Virginia was no exception! 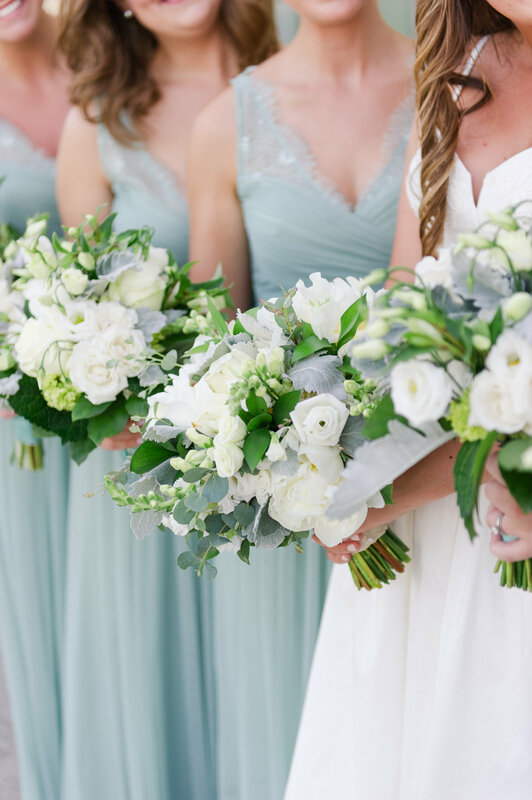 With stunning florals by Over the Top Flower Shop, exquisite photos by Ashley Cox Photography and impeccable planning by KLC Special Events Management, we couldn’t have asked for a more perfect day. 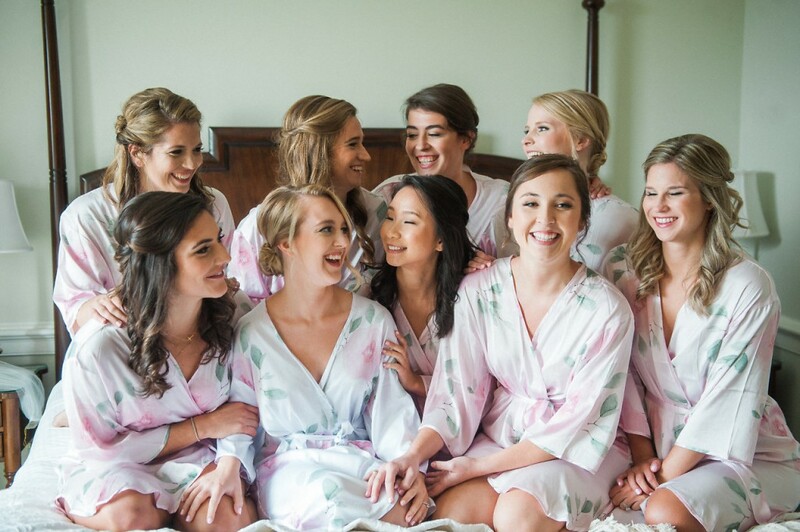 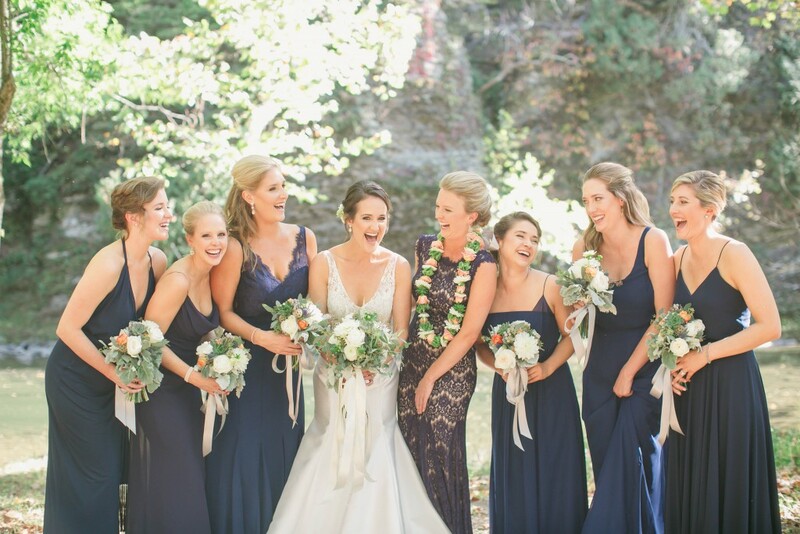 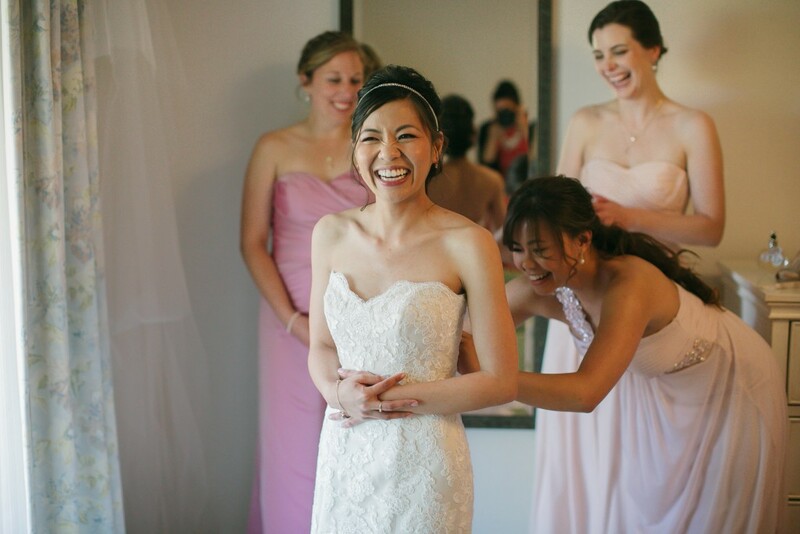 With her bridesmaids surrounding her, Camille had a relaxed morning enjoying getting ready before seeing her groom. 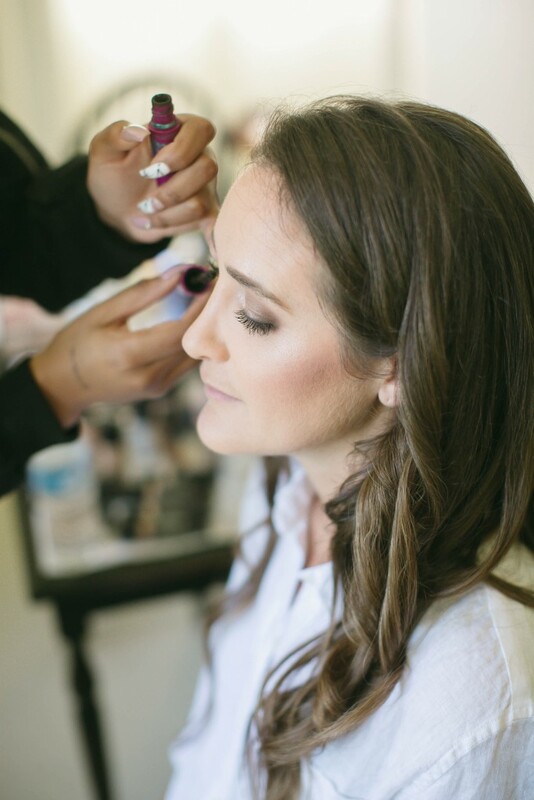 Her classic style gave us the opportunity to have some fun! 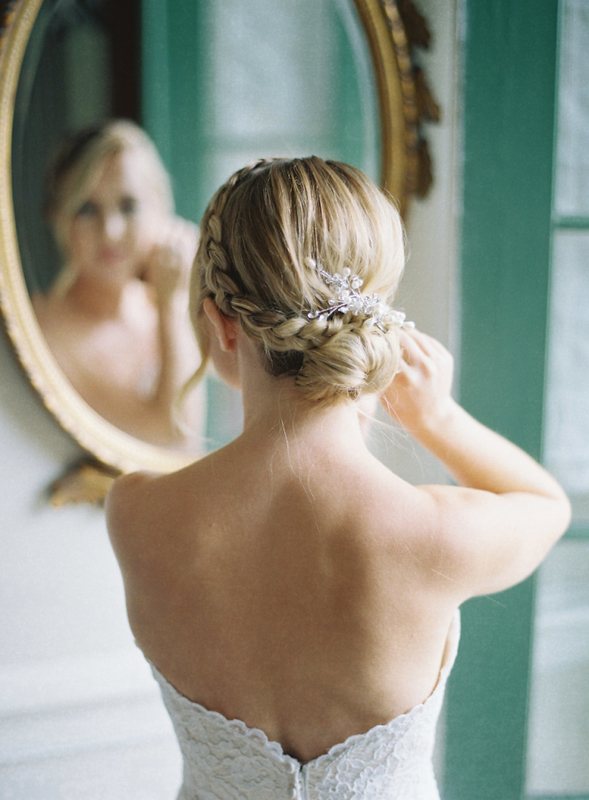 Her up-do included a lovely wrap-around braid that was finished with a little sparkle. 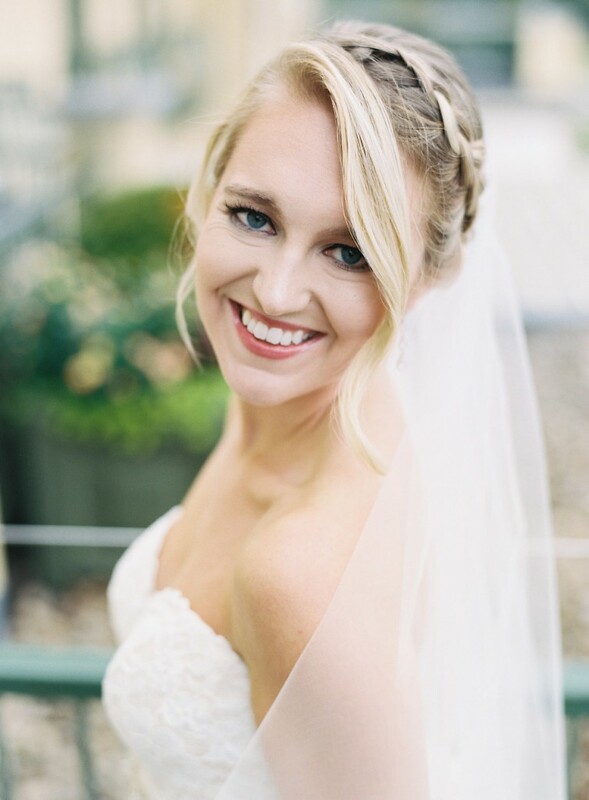 And her makeup highlighted her baby blue eyes (just look at those bridal portraits!). 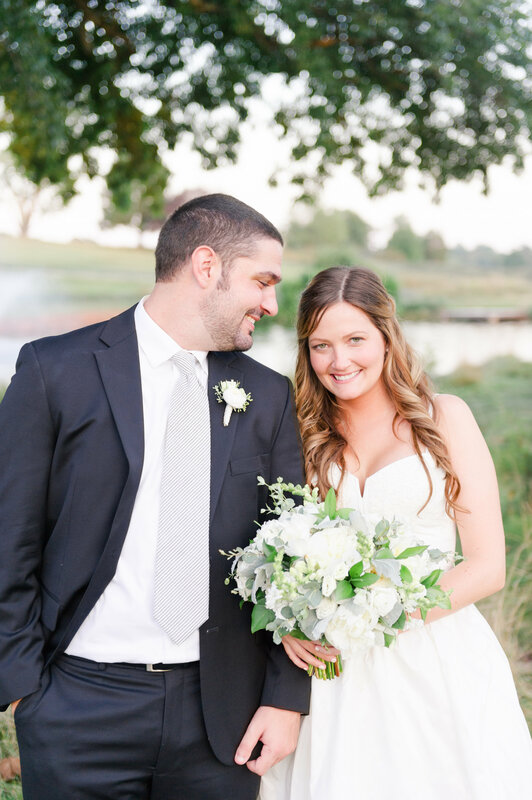 We enjoyed being a part of such a special celebration filled with so much love. 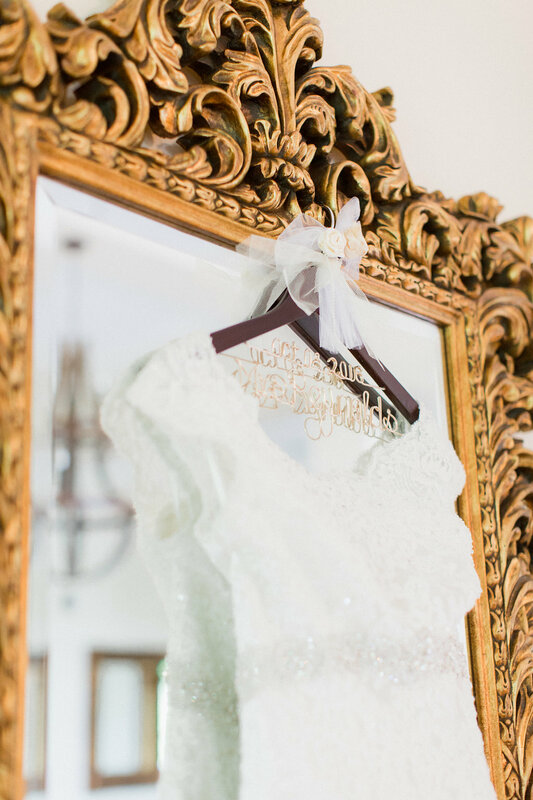 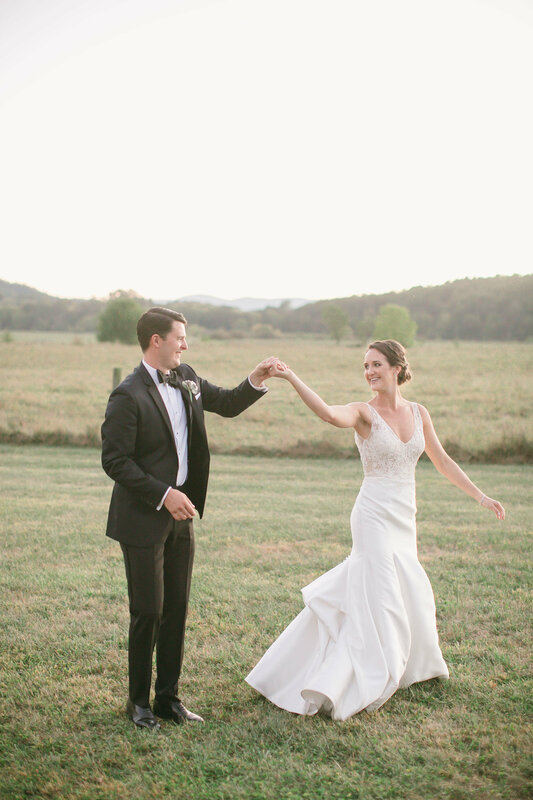 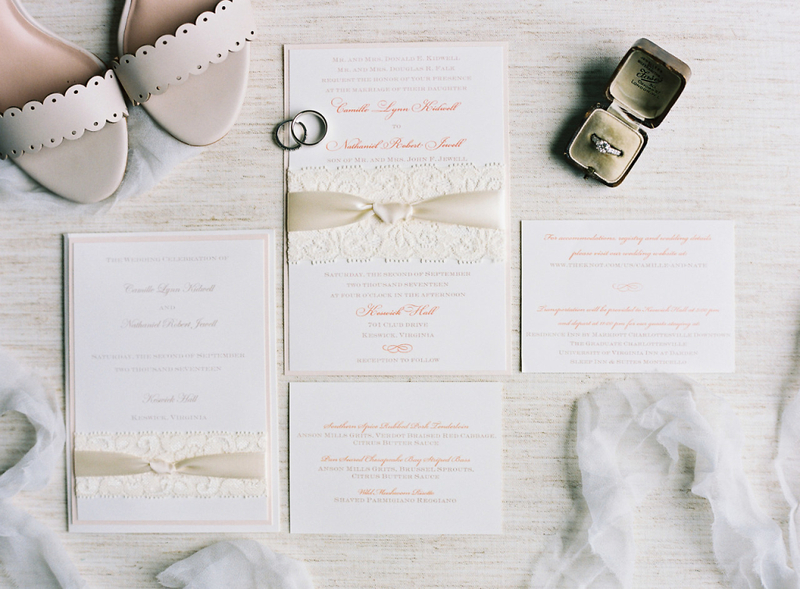 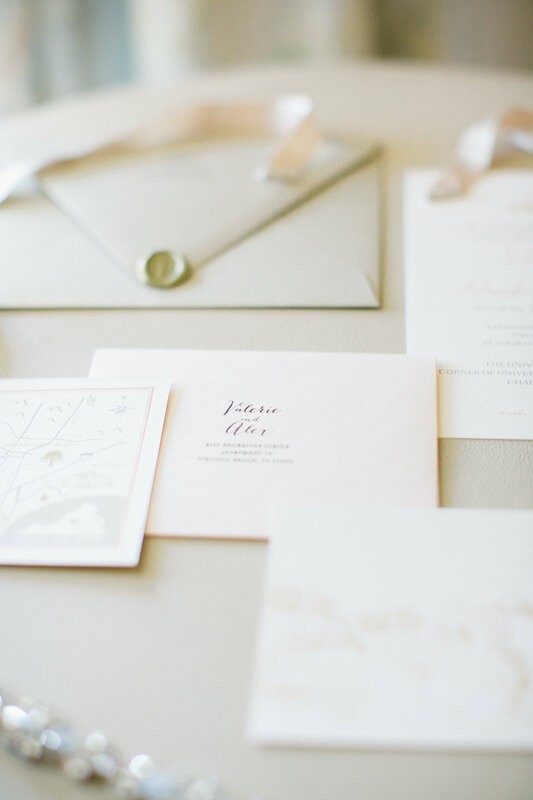 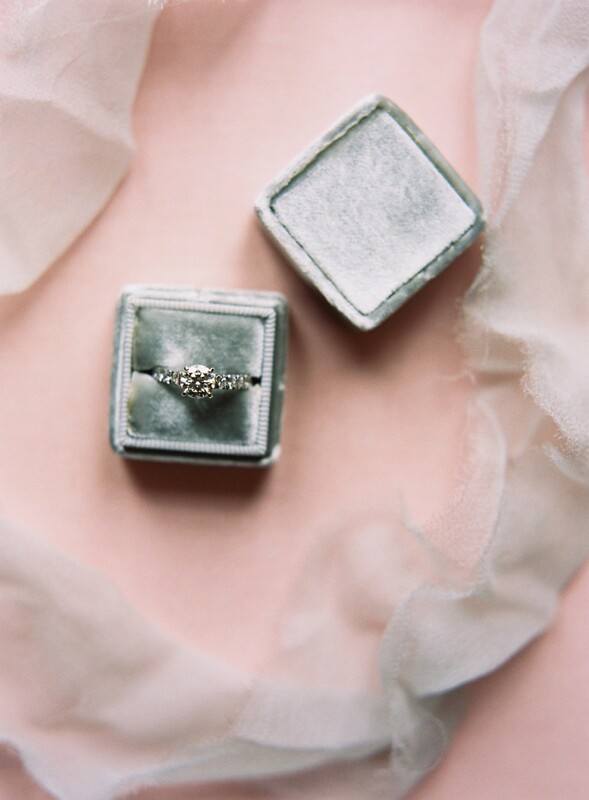 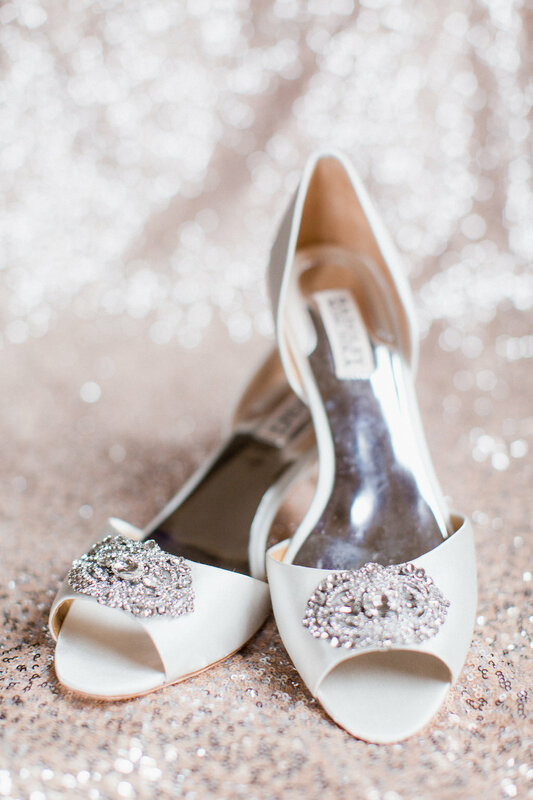 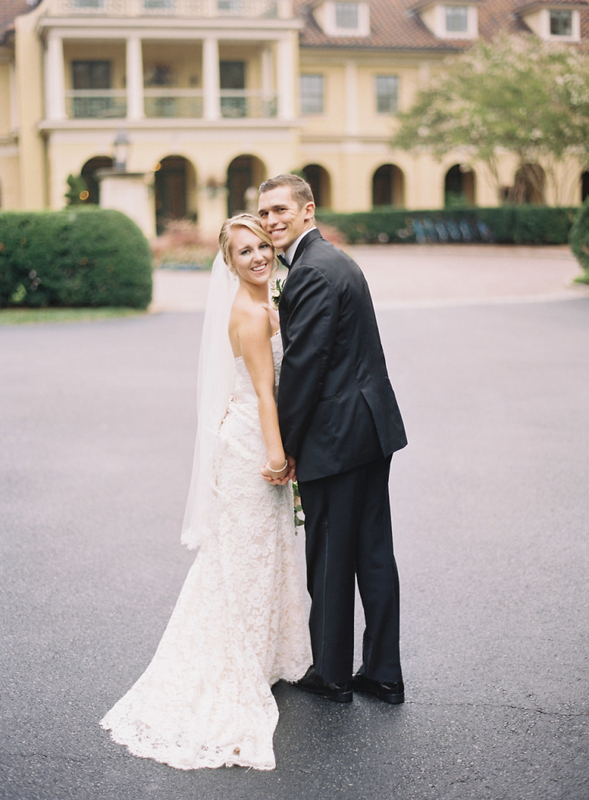 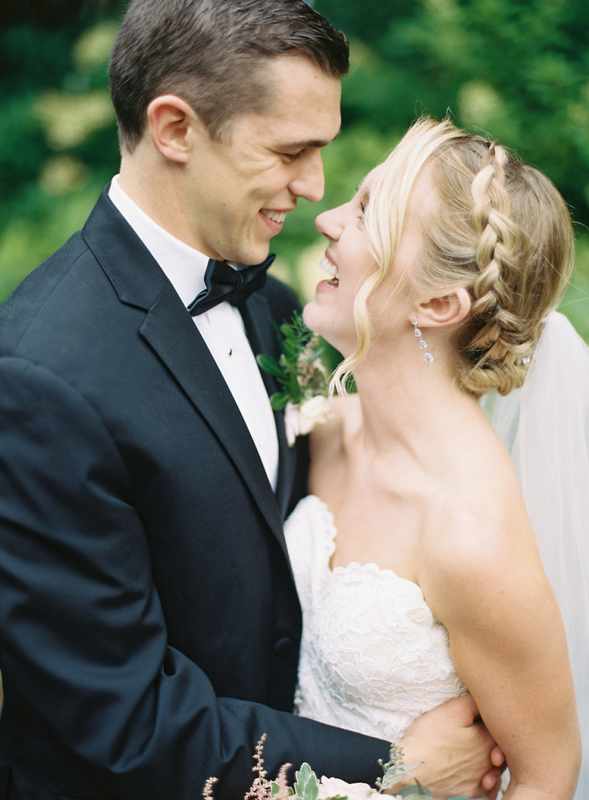 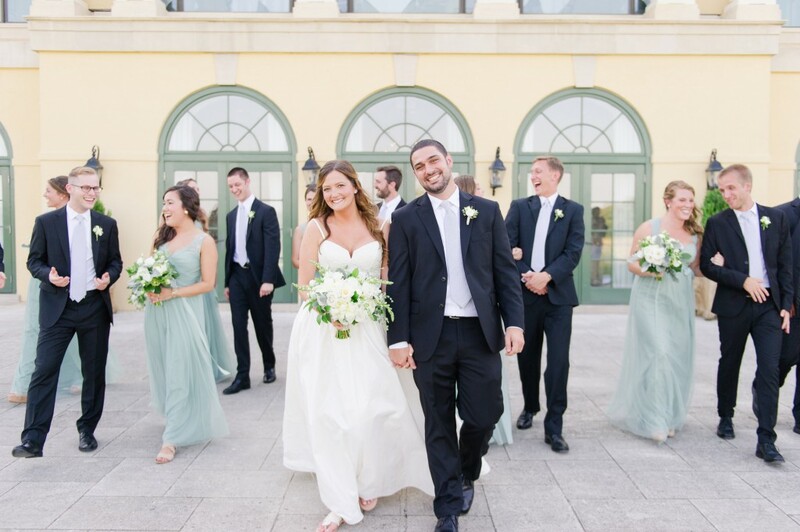 Take a look at some of our favorite moments from their wedding! 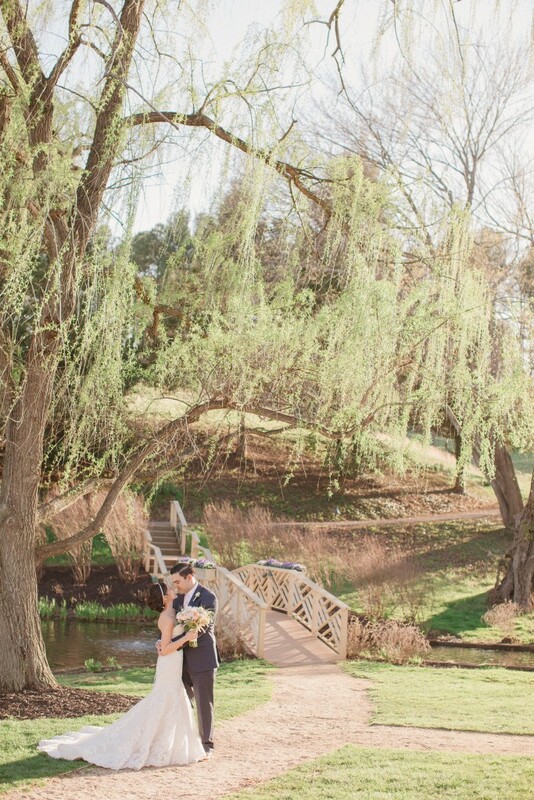 All Photographs courtesy of Ashley Cox Photography, Videography by Ian’s Creations. 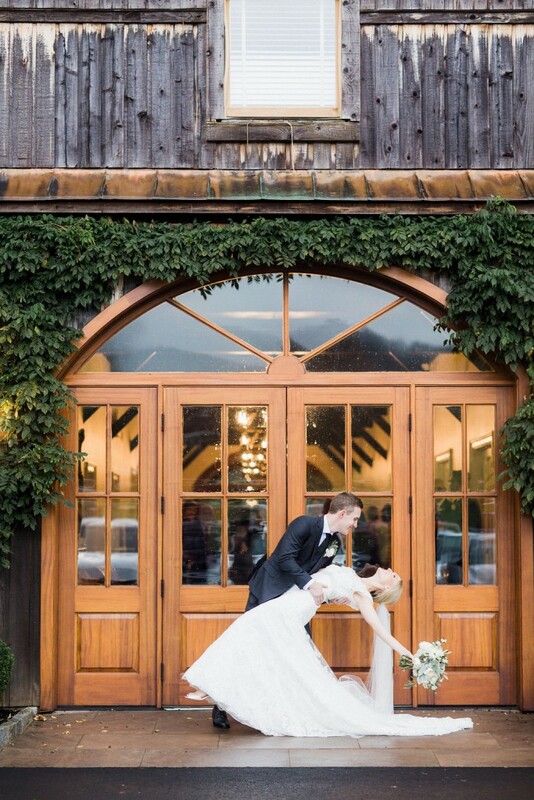 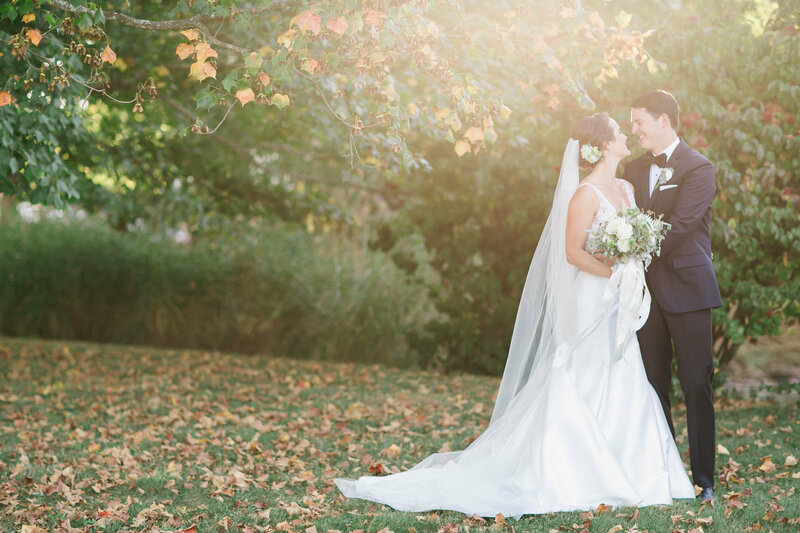 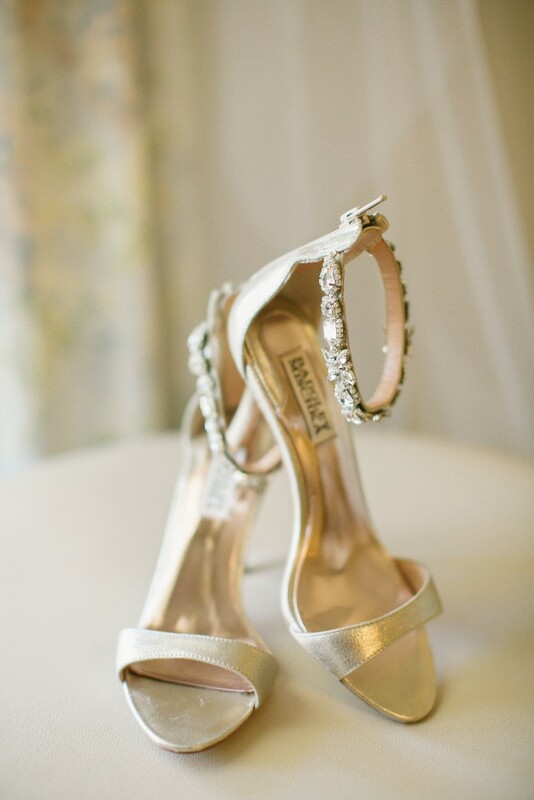 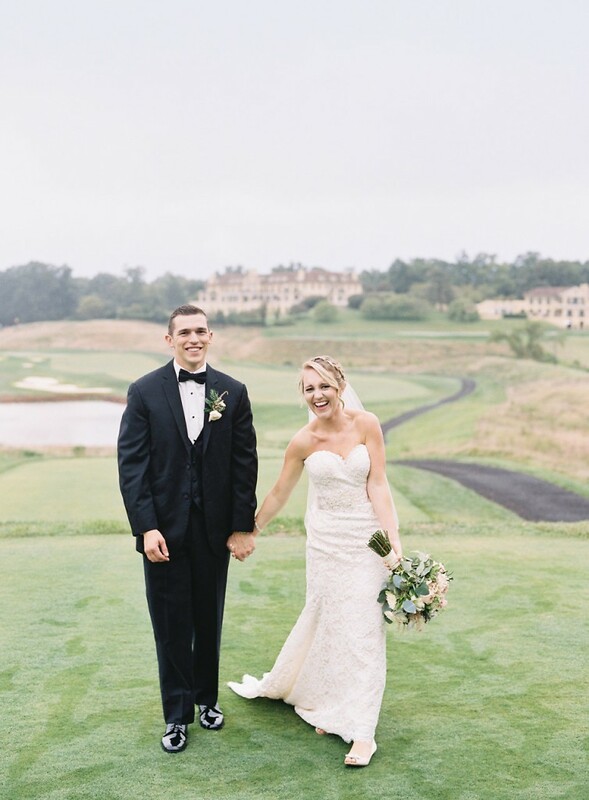 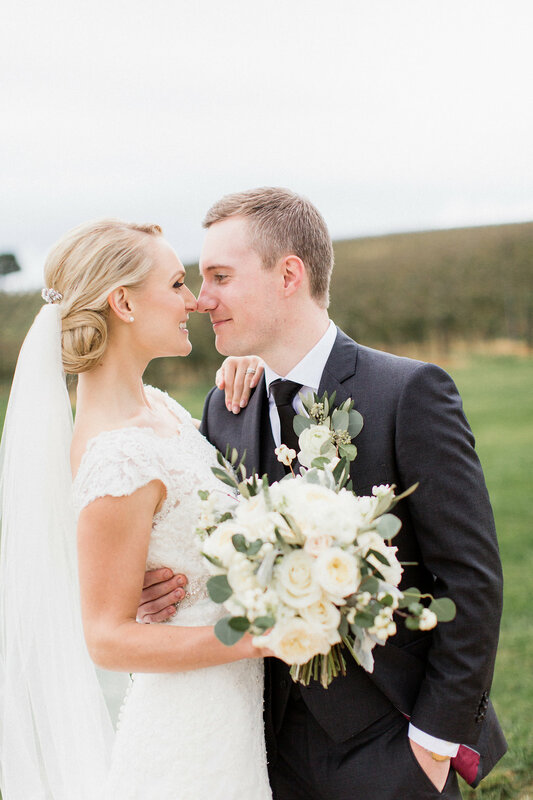 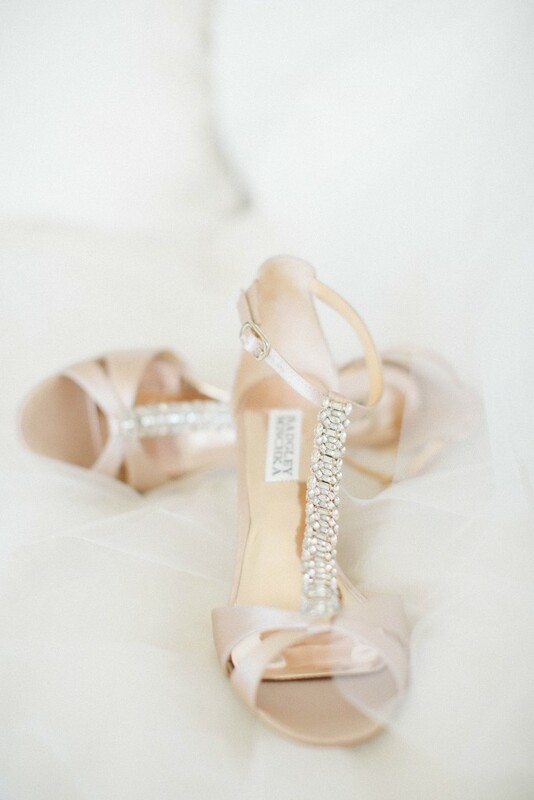 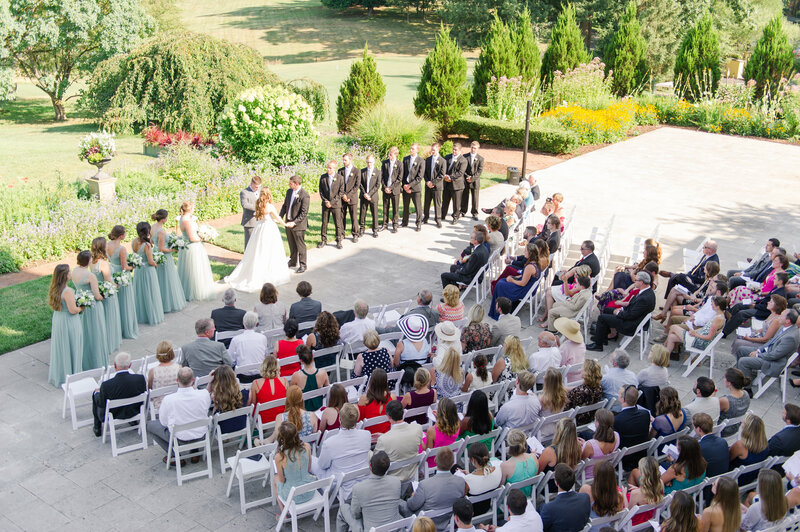 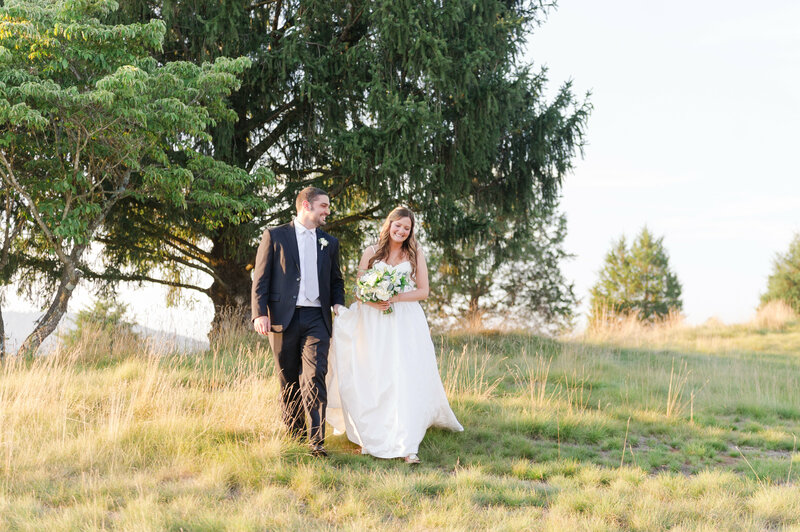 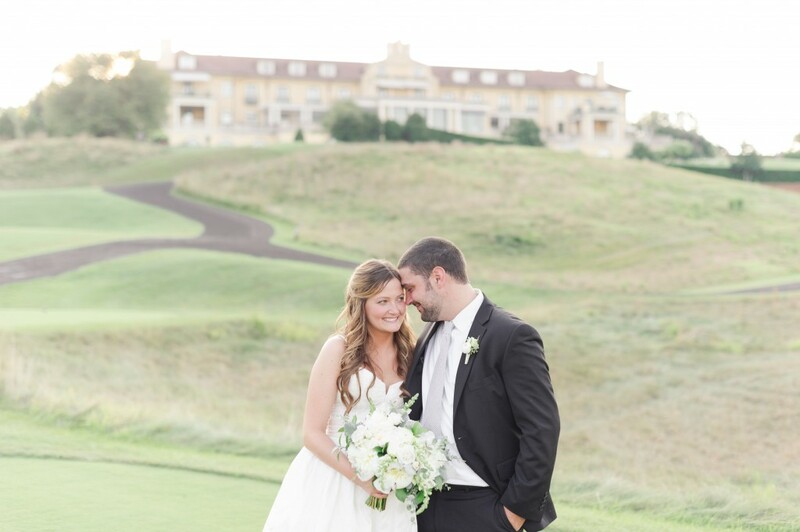 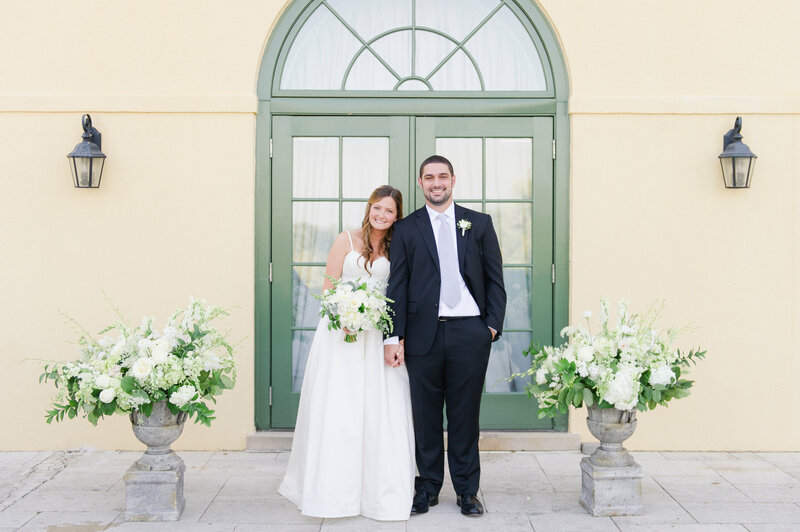 Corinne and Tim’s Trump Winery vineyard wedding was the height of elegance. 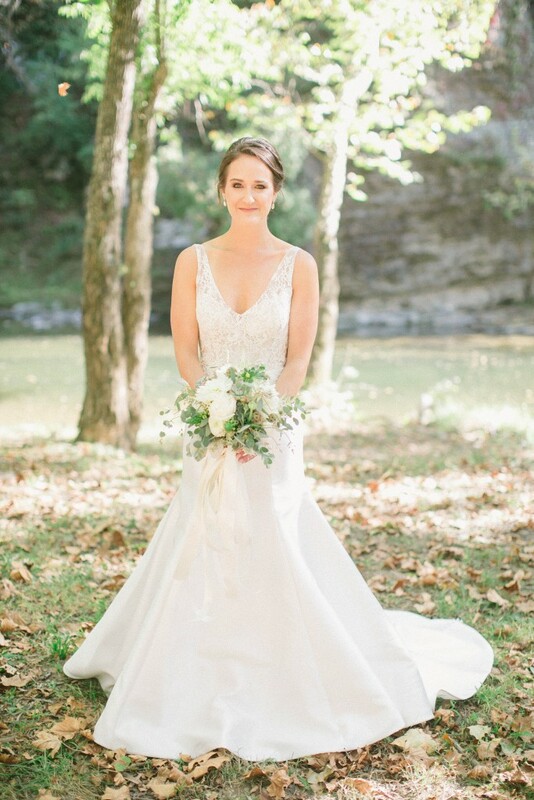 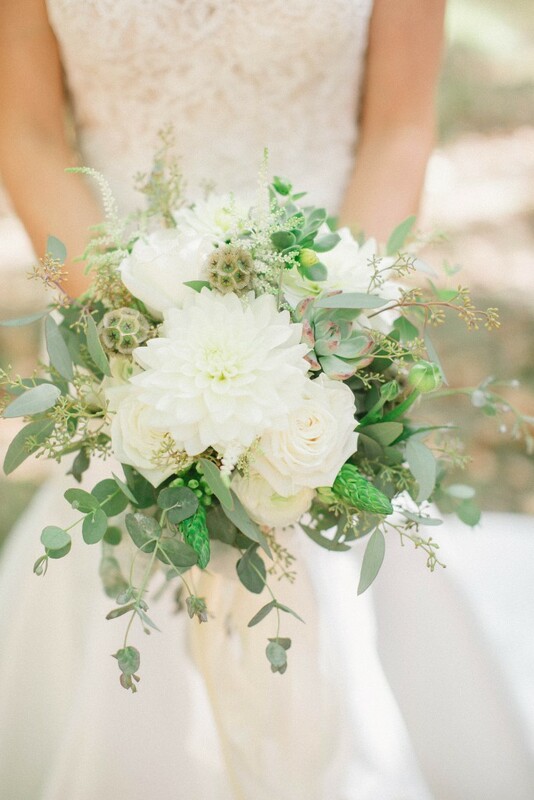 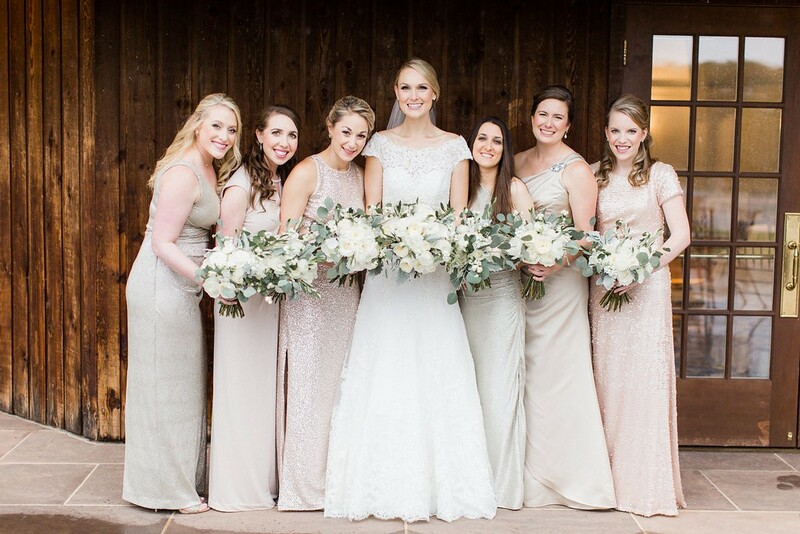 With lovely florals by Courtney Inghram Events and stunning photography by Alisandra Photography, this day was perfect. 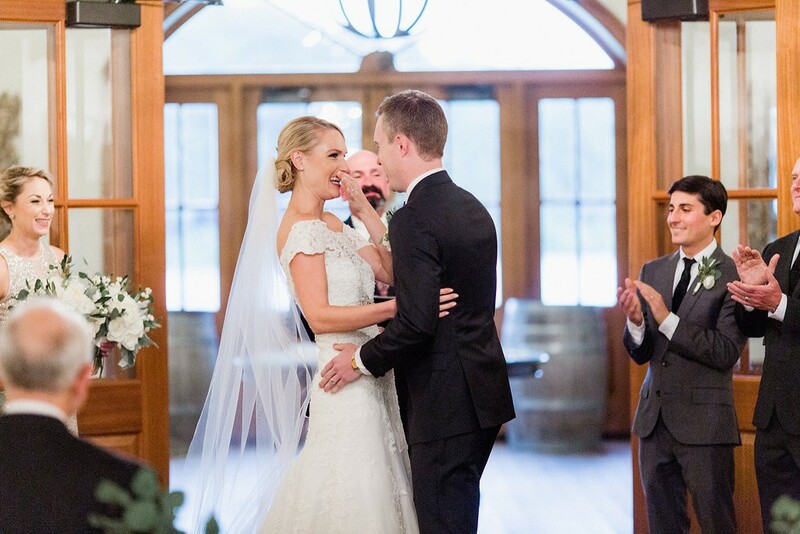 We loved being a part of such a joyful celebration and wanted to create a look that was as beautiful outside as Corinne is inside! 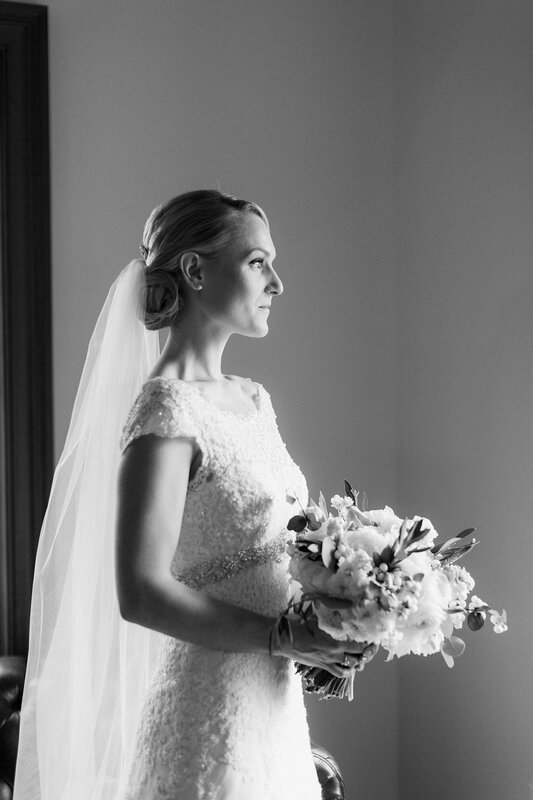 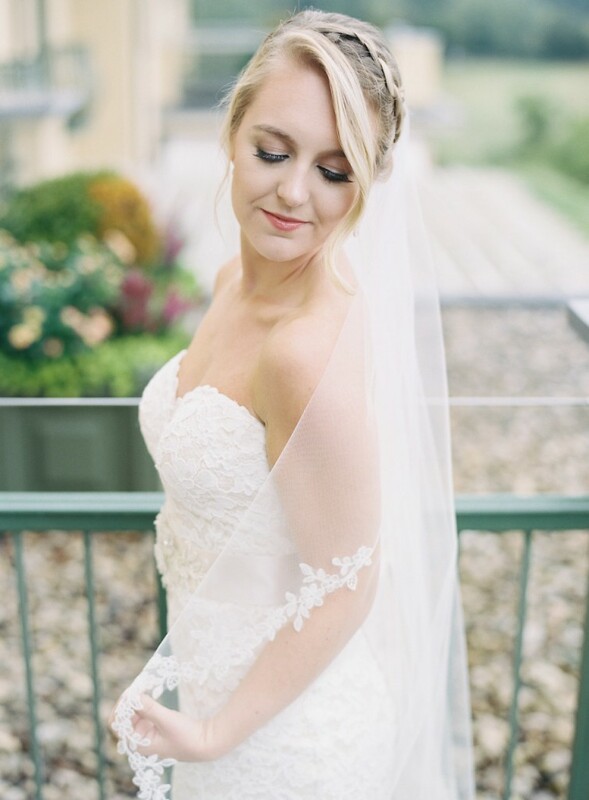 We gave her an intricate up-do and smoky eyes to highlight her beautiful natural features, and we think it gave her the perfect look for the occasion. 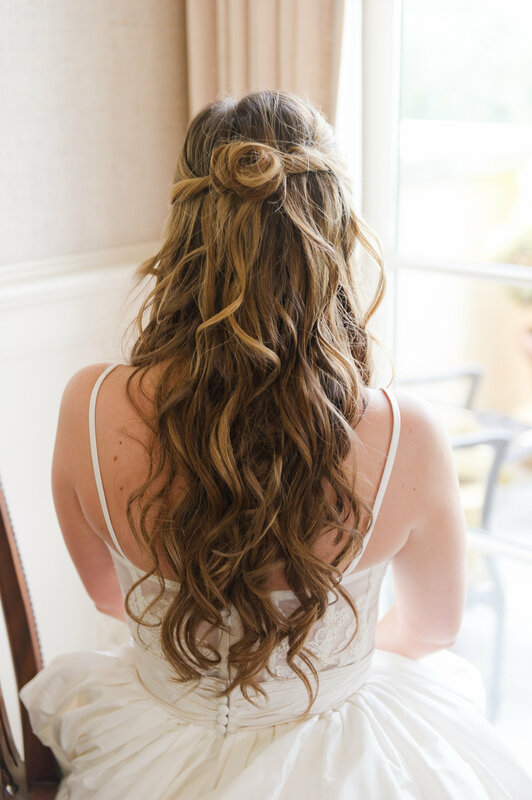 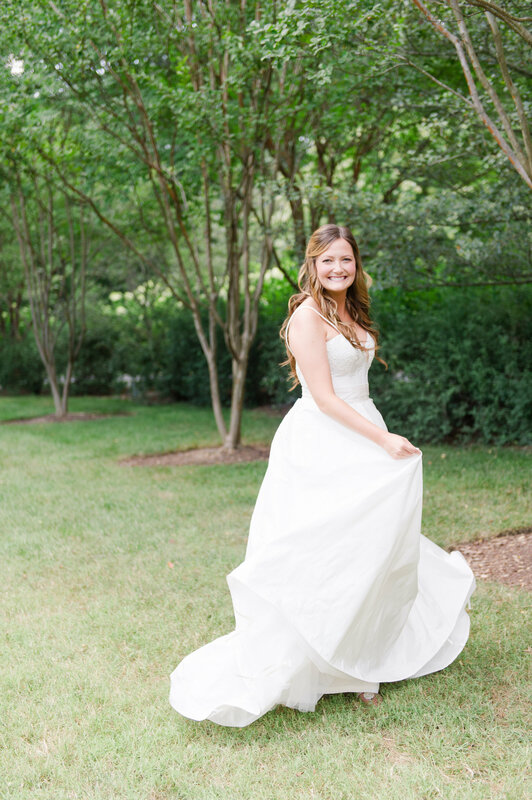 Take a peek at some of our favorite images that show off this stunning bride’s hair and makeup for her vineyard wedding! 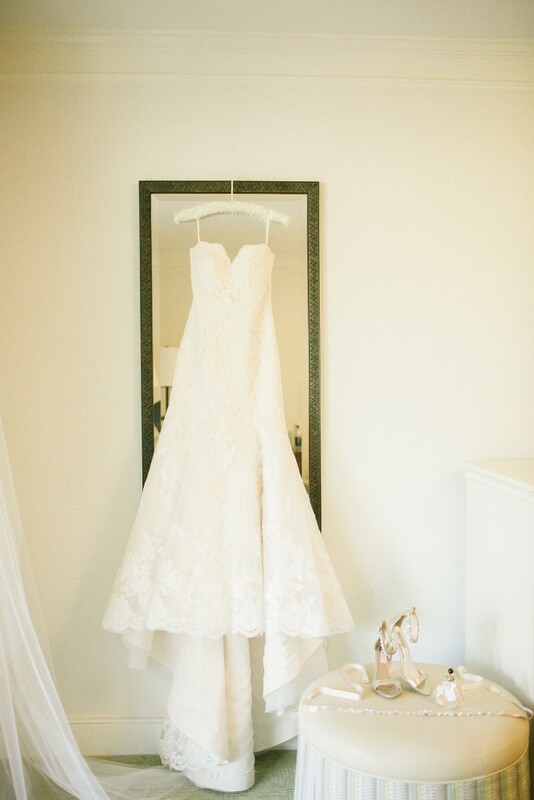 All photographs courtesy of Alisandra Photography. 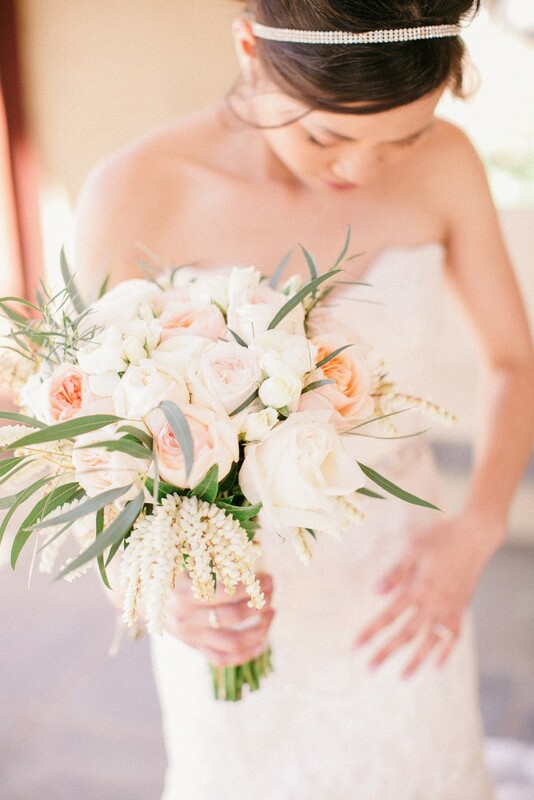 As winter settles in and the holidays approach, we’ve found ourselves dreaming of springtime. 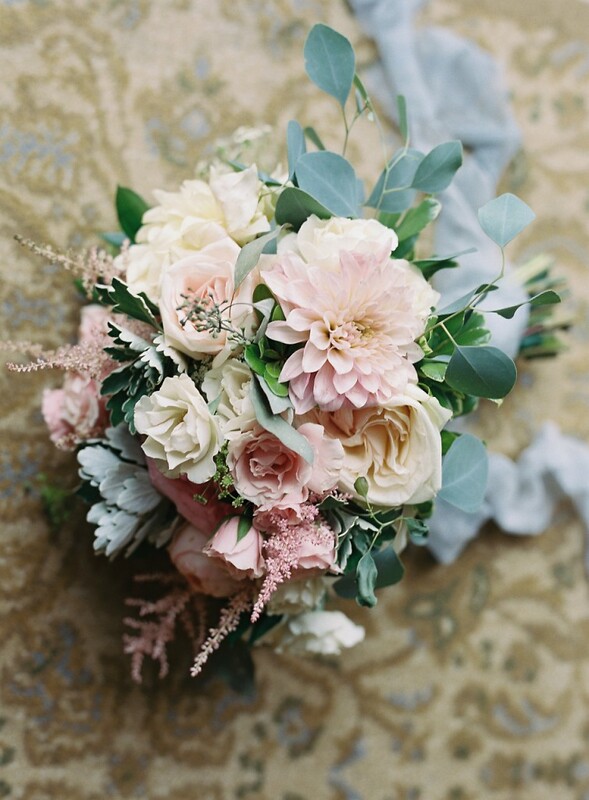 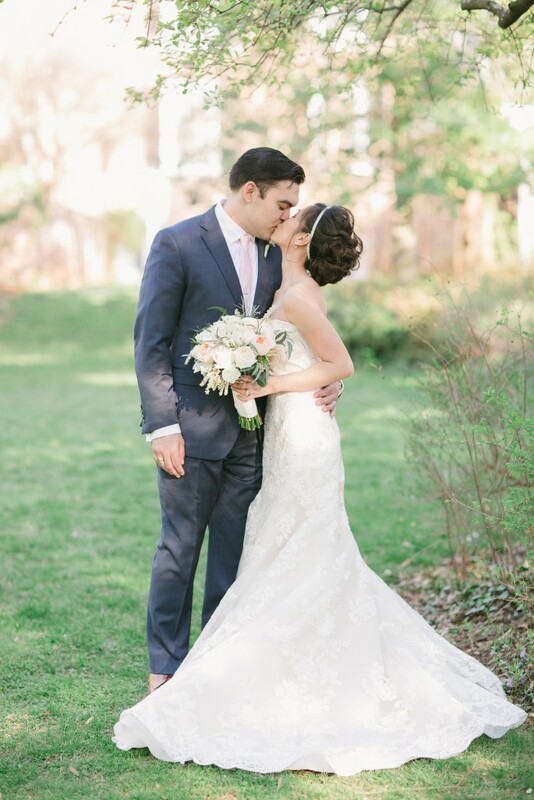 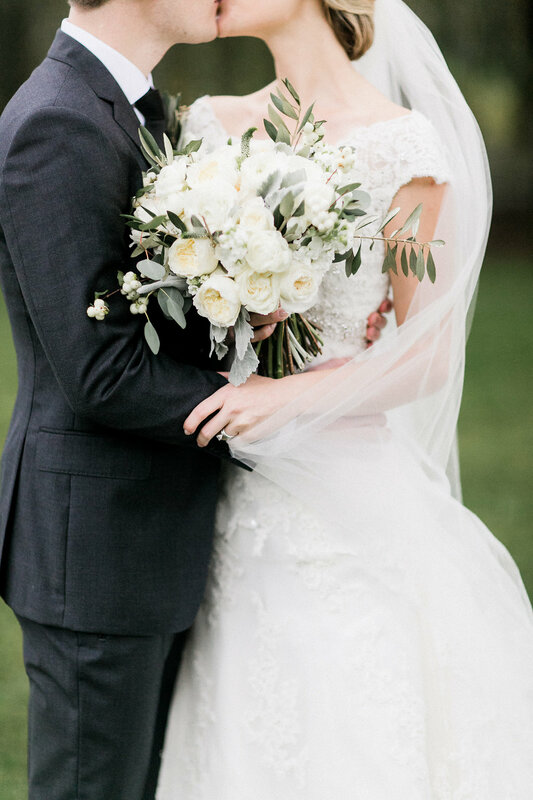 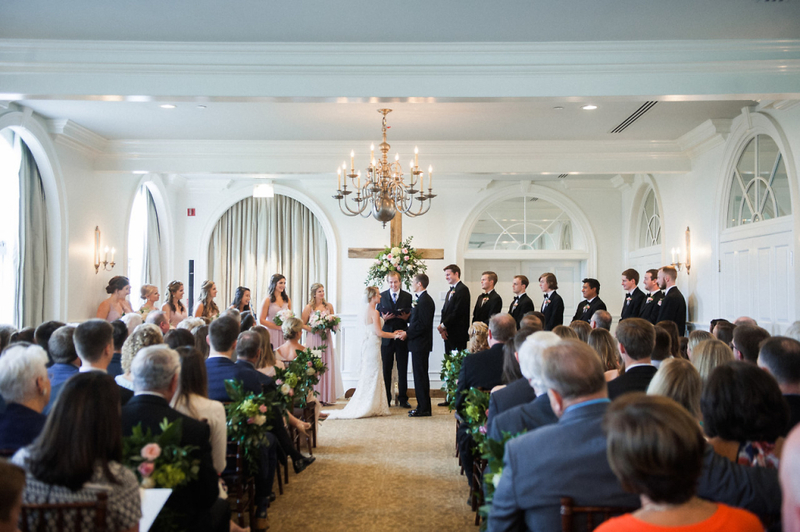 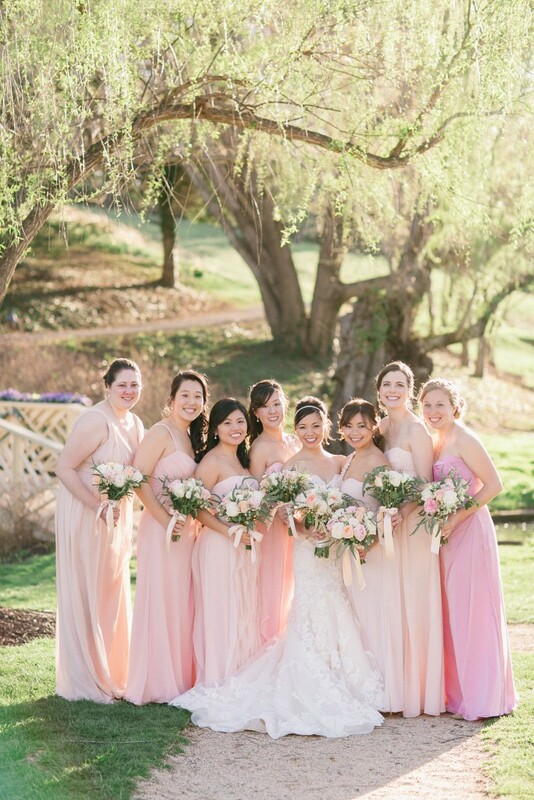 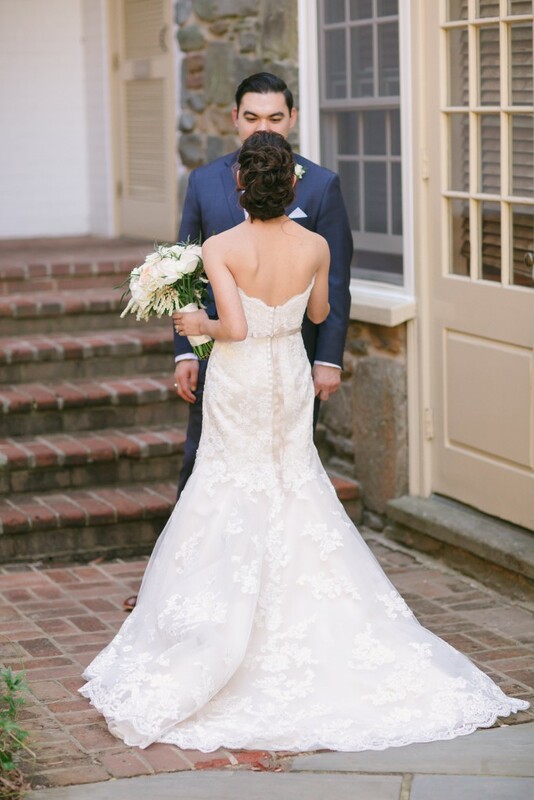 Valerie and Alex’s beautiful Virginia Boar’s Head Inn wedding has kept us looking ahead to all of the lovely florals (like the ones seen in this post from Blue Ridge Floral) and pink color palettes that come with the season. 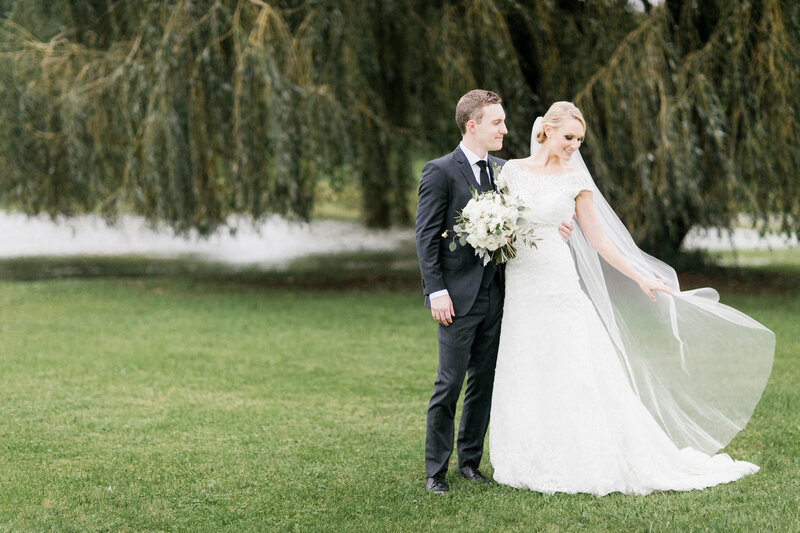 We especially love looking through these images of their special day and seeing how We Are The Mitchells captured our hair and makeup design! 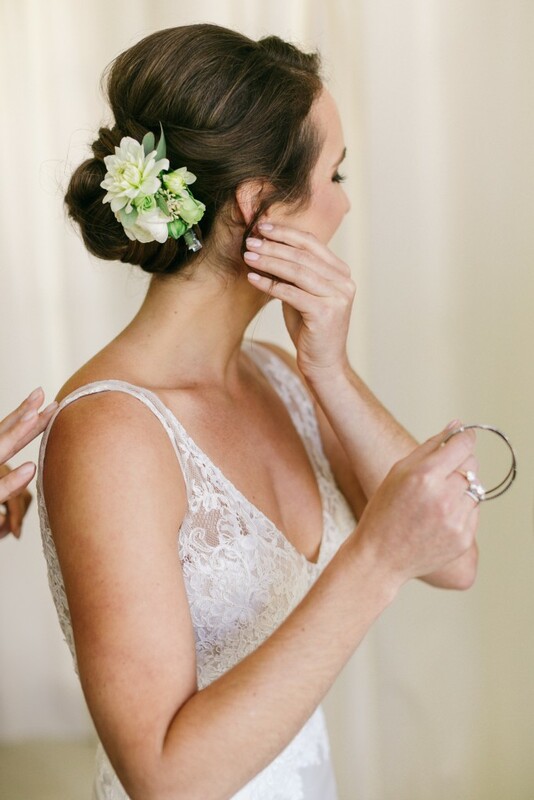 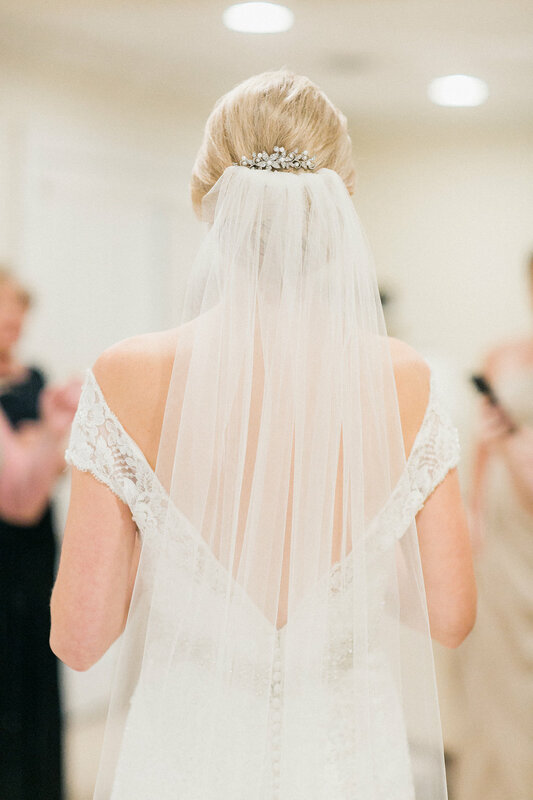 How about that lovely up-do finished with the perfect jeweled headband? 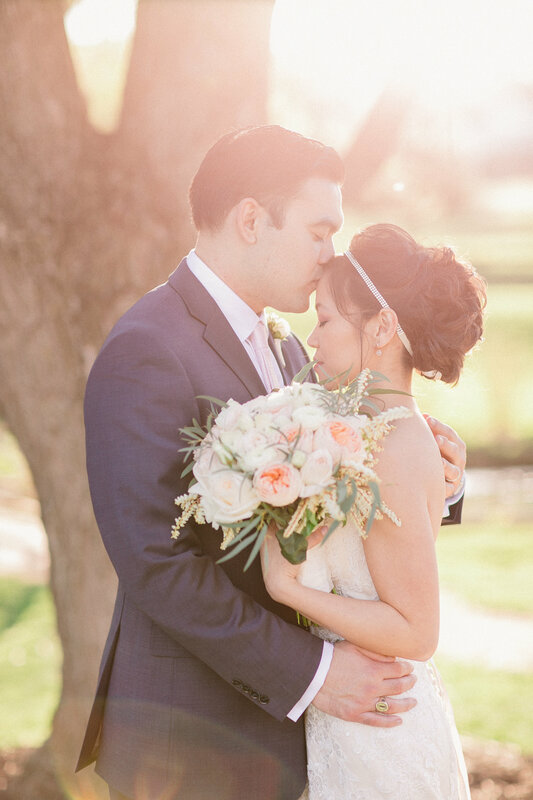 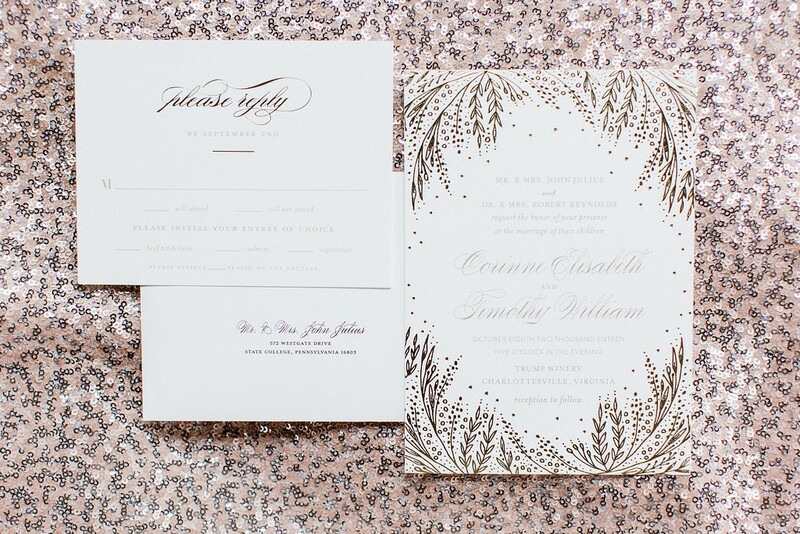 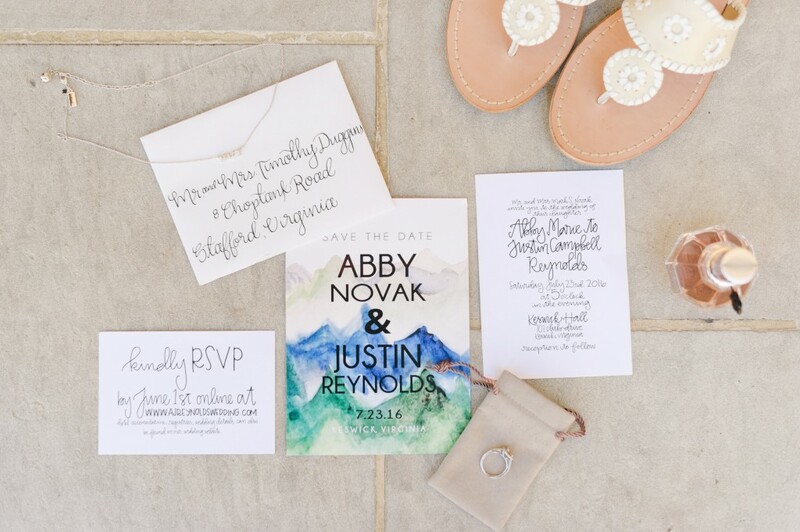 We hope you have a wonderful holiday and enjoy sitting back and enjoying all sorts of wedding glamour in this post! 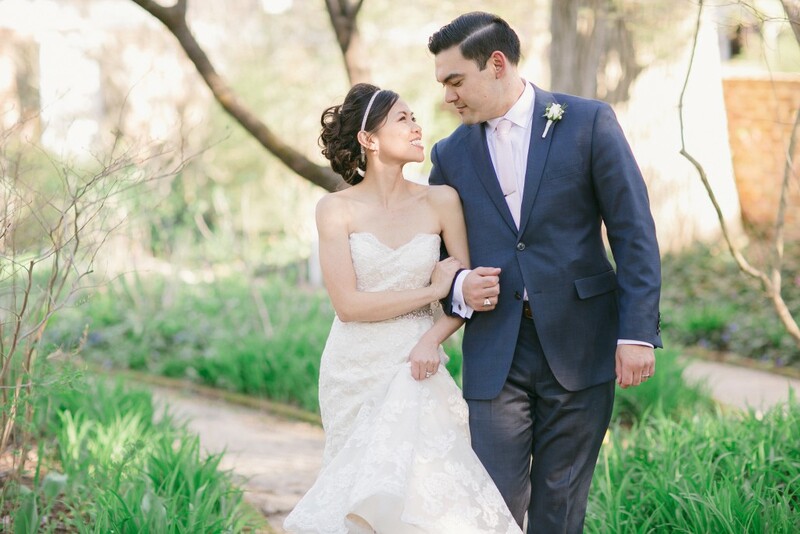 Valerie + Alex from We Are The Mitchells on Vimeo. 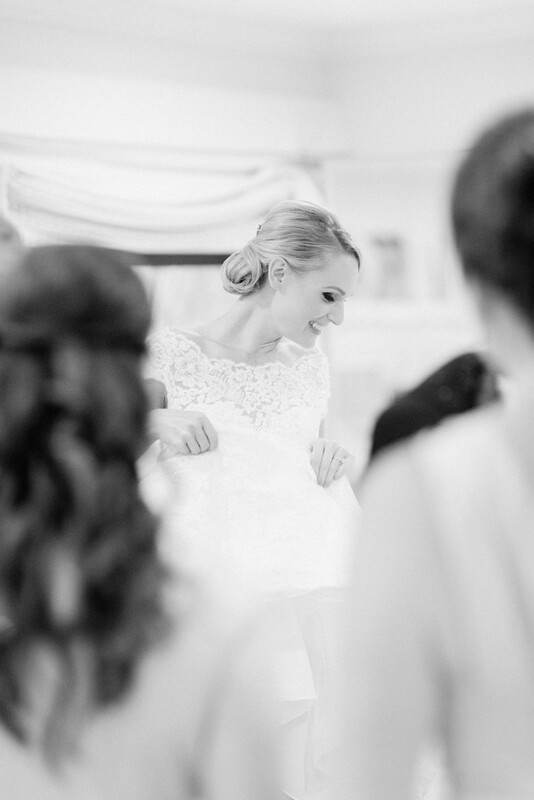 All photographs courtesy of wedding photograhers We Are The Mitchells.